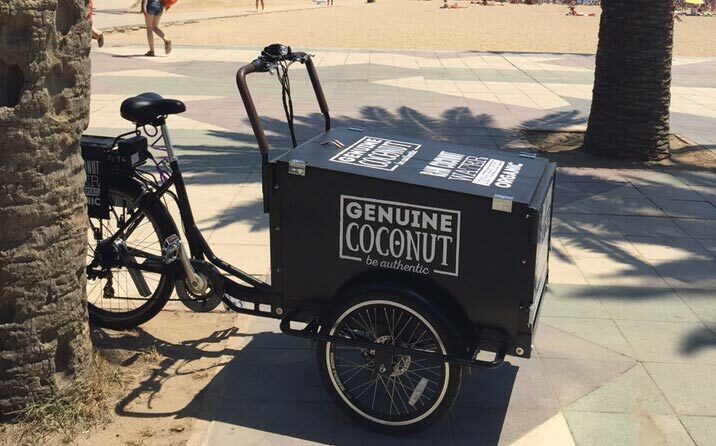 On a summer morning fresh, natural, organic coconut water became an essential for everyone on the San Sebastián beach in Barcelona. We could not have chosen a better day, it was really hot and people were there to have a great day on the beach. 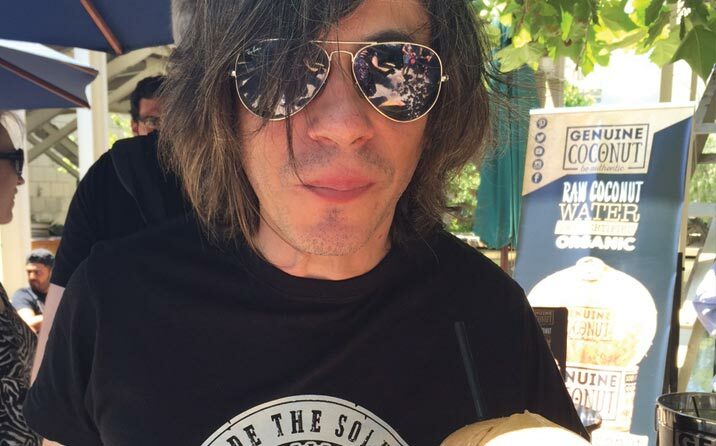 We were at a super terrace: PALMITO, one of the most fashion Beach Bars in Barcelona. And in case we haven’t told you yet… we surprised everyone again. This time we did it differently. 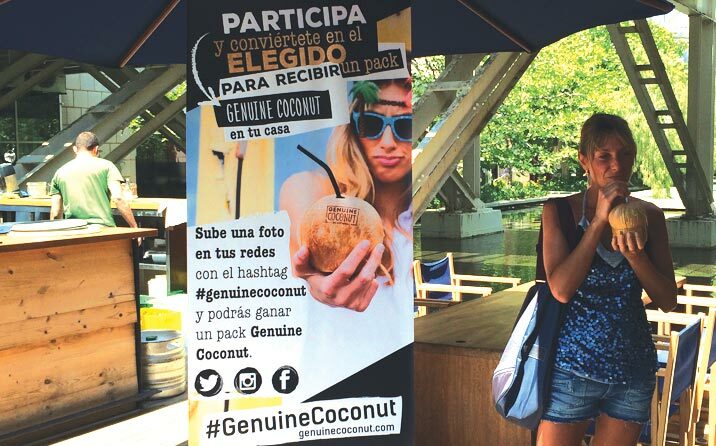 On the days before the Saturday, we launched a competition in our social networks to encourage our fans to try our coconut water. The response from the people was terrific. 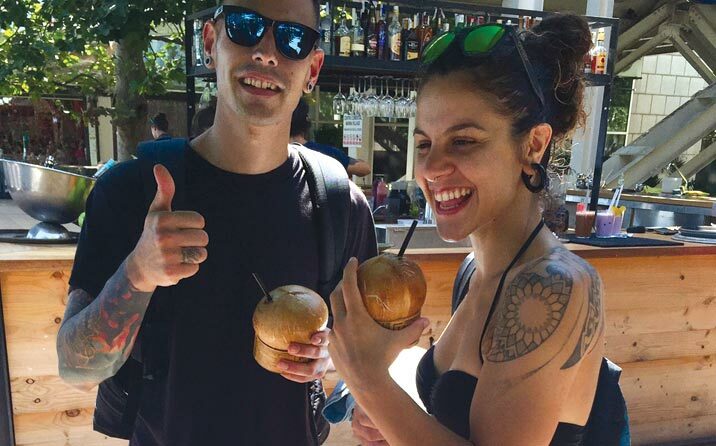 For four hours we were passing out Genuine Coconut to everyone who came to our girls and confirmed that they were with us in one of our social networks. 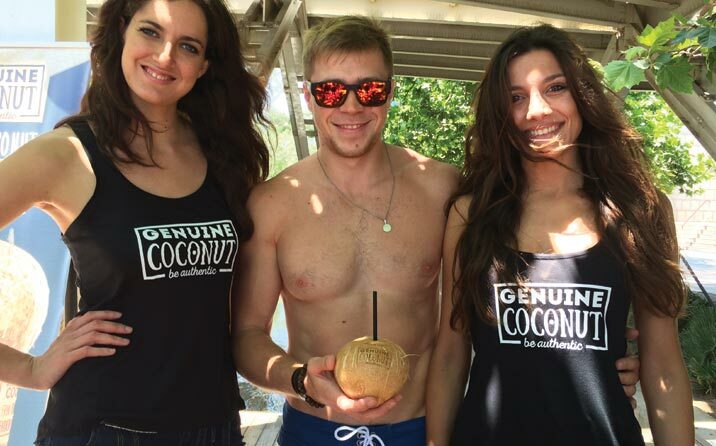 And among all of them who posted photos on their social networks with the label #GenuineCoconut we were sending a special Genuine Coconut gift pack. 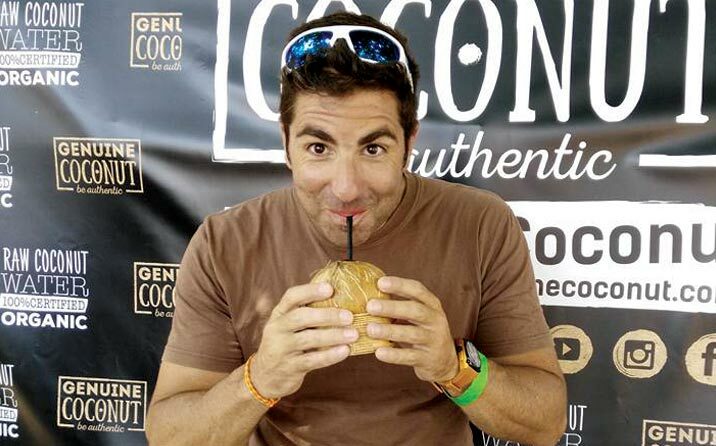 Networks were full of photos which showed the good fun of all our followers. Some were very funny. 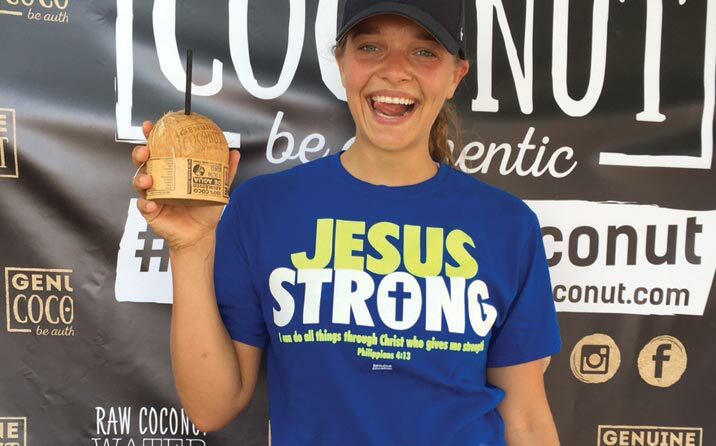 We were able to show that coconut water is perfect for sportspeople who have been running and need some rehydration. 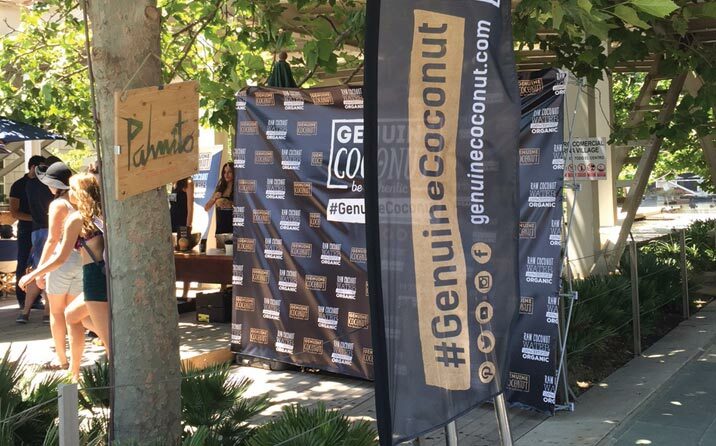 Everyone who tried Genuine Coconut gave us their opinion and we thanked them with this video which summarises all the fun during that morning. Thank you for your warm welcome. 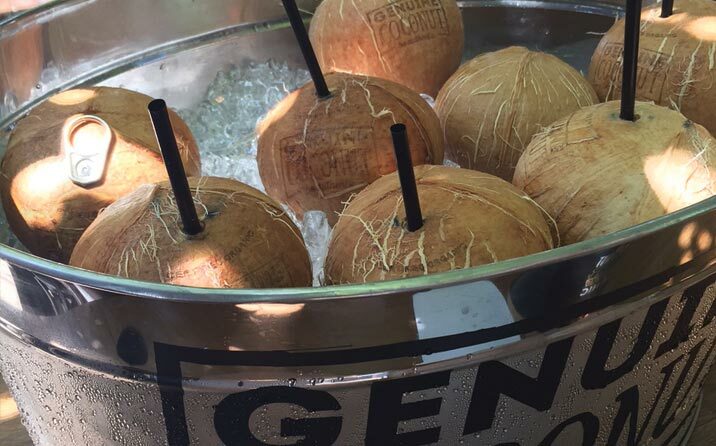 We will be soon on more terraces… follow our social networks closely. Well done Albert! Enjoy your pack of Genuine!